For its Carabao collection, Arte departed for one of the most exotic locations in the world: the paradise that is the Philippines. 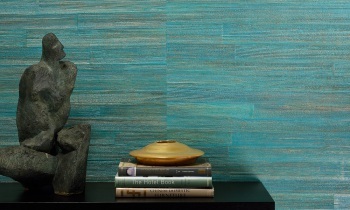 One of the largest natural riches of this country is the banana tree and the bark of this tree has been used for this unique wallcovering. This exotic collection is named after the national animal of the Philippines, the carabao or Asian water buffalo. An impressive beast with a characteristic head that is often used for tending the rice fields. 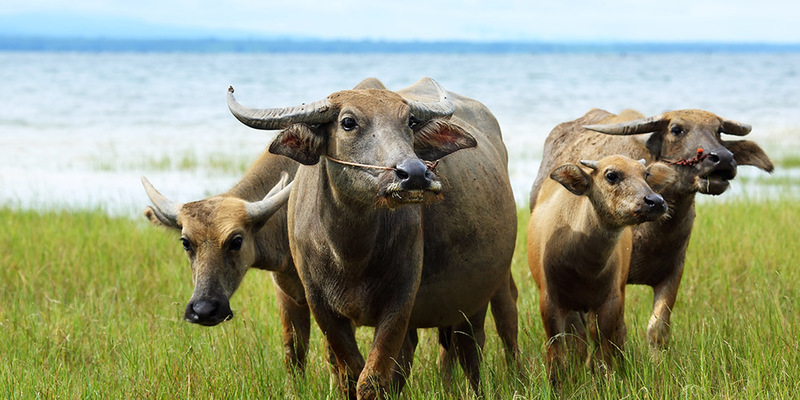 Carabao Island, one of the 7,107 islands that together form the Philippines, was named after this animal. Cutting down the banana trees which were used for this collection, is a highly regulated practice. They grow well in the Philippines but only fruit three times. They must then be cut down so that they can grow again. The Carabao collection is made from the bark of the trees that have finished flowering. The collection encompasses 2 inspiring designs. 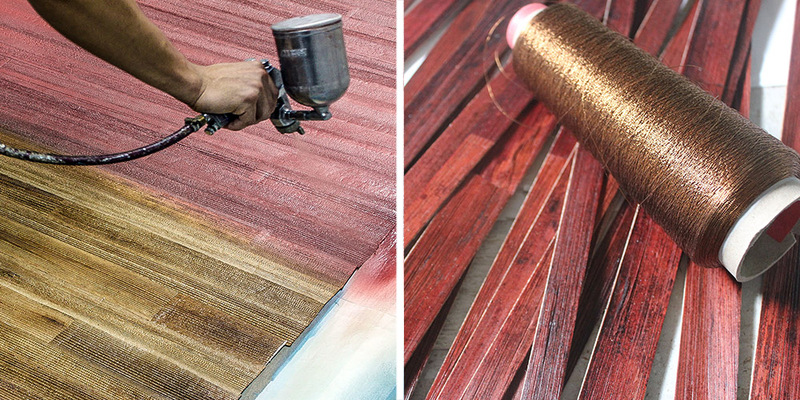 For Camago, wide strips of bark are stuck to one another and then processed with two colours so that the wallcovering has an attractive relief effect. 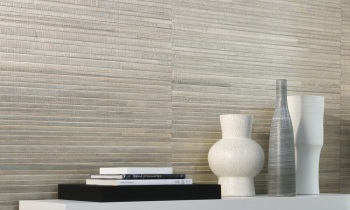 For Casalian, narrower strips are woven between delicate, coloured metal wires. Both are made by hand in their entirety. With this wallcovering, you are not only therefore creating an exotic atmosphere, you are also buying an authentic, hand-crafted work of art.